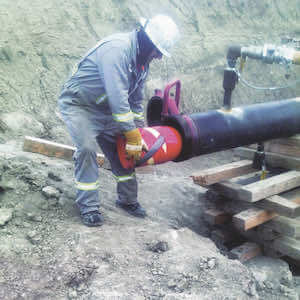 Whatever the application, National Water Main Cleaning has best-in-class cleaning technology to get pipelines clean – no matter how tough the deposits. 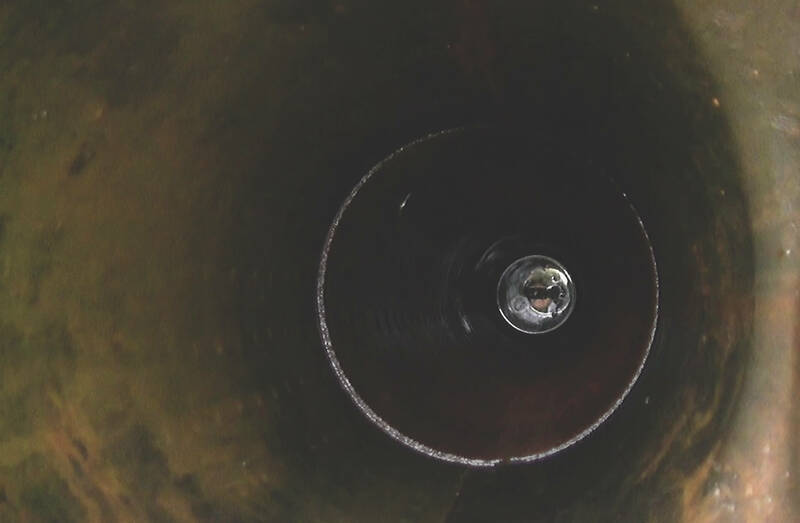 Condition Assessments: Prior to a condition assessment, it’s critical to clean pipe build-up in order to insert internal pipe diagnostic tools. Hydraulic Efficiencies: Cleaning restores the hydraulic efficiencies of the pipe, improving carrying capacity. Lower Pump Pressure: Clearing pipe build-ups reduces the amount of work a pump must undergo to transmit water down the pipeline. Water Quality: Deposits on the inside of a pipeline can affect the water quality, turbidity and taste. 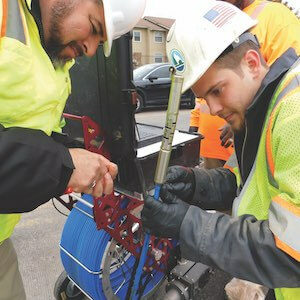 Preparing for Lining & Repairs: Cleaning is a necessary step prior to any pipe rehabilitation services. 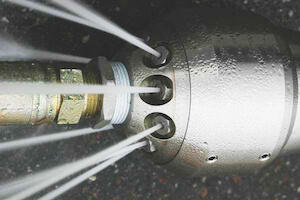 Jetting is the process of using a high-pressured flow of water to scour the interior surface of a pipe to remove scale or other debris that’s built up over time. Pigging is a process that cleans and removes debris on the inside of the pipe using a device called a pig that’s propelled through the pipeline by the normal water flow. Pigs are usually cylindrical or spherical to aid movement and cleaning efficiency. Scraping is a mechanical process in which a device is pushed or pulled through a pipeline to remove built-up deposits on the pipe wall. 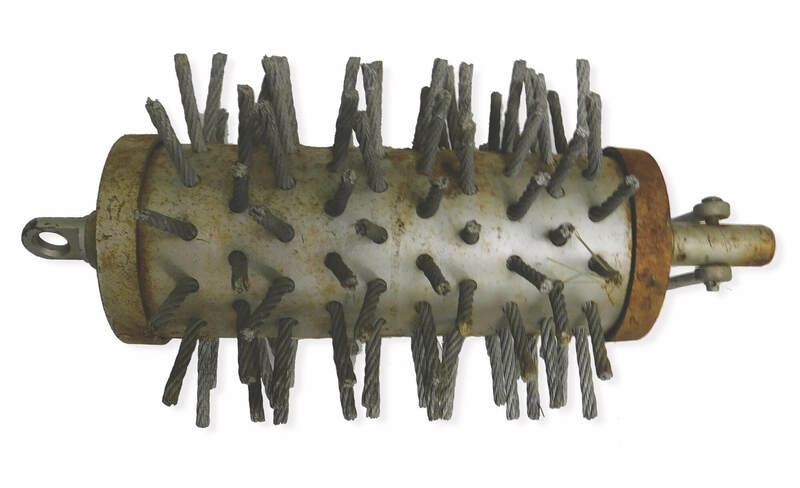 Because scraping cleans a pipe down to bare metal, this process should always been accompanied by a pipe lining method to prevent accelerated corrosion.